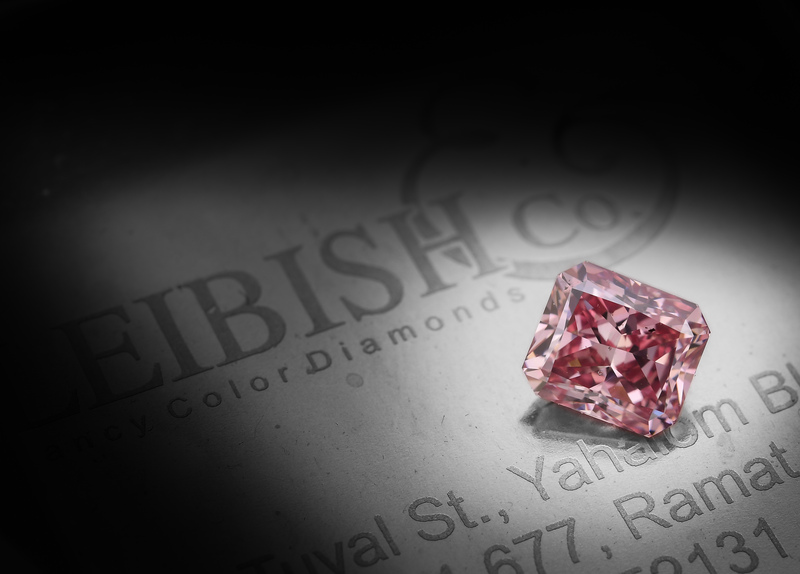 NEW YORK, November 9, 2018	(Newswire.com) - ​Leibish & Co., the world's premier online natural fancy color diamond company, announced this week that it has acquired three stones at this year’s "Beyond Rare - Argyle Pink Diamond Tender," one of the industry’s most important events. “Each exquisite stone we have secured is literally one in a million and we are proud to have won such coveted stones, including an extremely rare 2.34ct Fancy Intense Pink diamond, the 'Kimberly-Rose,'" said Shmulik Polnauer, chief diamond buyer for Leibish & Co. "The demand for Argyle Diamonds has significantly increased over the last few years, for collectors, as well as for investors, and we look forward to introducing our customers to these phenomenal stones." 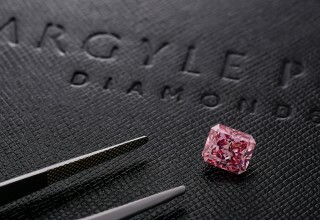 The Argyle Mine is the world's largest supplier of diamonds, accounting for approximately one-fifth of the world's natural diamond production, and the producer of the finest pink diamonds available on the market. Color diamonds are so rare that for every million carats of rough diamonds produced from the world-famous Argyle mine, only a select few are available for sale at the invitation-only tender. 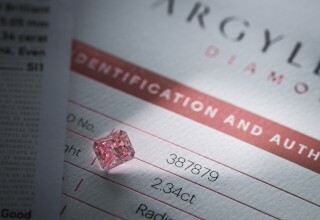 This year, Argyle offered 63 lots of its very best pink, red and violet stones mined over the past year. Historical data indicates that fancy color diamonds yield high returns when compared to other investment opportunities in commodities such as colorless diamonds, gold, platinum and silver, as well as the stock market. Argyle Pink Diamonds are among the rarest and most valuable stones in the color diamond industry and with the Argyle Mine projected to close within the next couple of years, such stones are poised for significant appreciation. Read more about Diamond Investments here: https://www.leibish.com/color-diamond-investments. Leibish & Co. is an internationally recognized specialist and online retailer of high-end diamonds and jewelry, with expertise in natural fancy colored diamonds and gemstones. The close-knit family business of Leibish, his wife and their children began in 1979 and today is a leading supplier to renowned jewelers, designers and manufacturers throughout the world. Leibish & Co. was one of the very first fancy color diamond companies to go online. Founder and President Mr. Leibish Polnauer recognized early on the internet’s potential as a sales, marketing and service channel to reach customers worldwide. At the start of the 21st century, the company added jewelry manufacturing. It designs, manufactures and markets jewelry made with color diamonds and gemstones precisely calibrated for size and graded for color. Its color diamond engagement rings are the company’s best sellers. All Leibish & Co. diamonds and jewelry come certified with a GIA, Argyle, IGI or in-house diamond certificate.